This homage to the great Latin lover of yore is housed in a 40mm 18kt pink gold case. 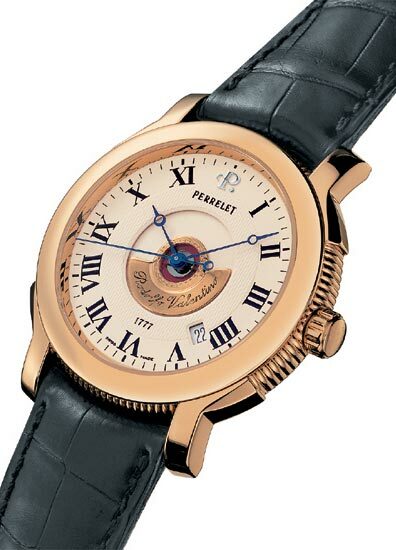 It features an automatic movement caliber PR-181 with an upper-rotor in 18kt pink gold. The case has double sapphire crystals with AR coating. It is water resistant to 30 meters.